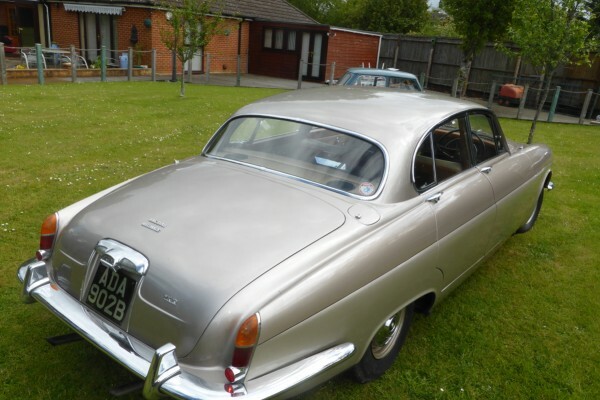 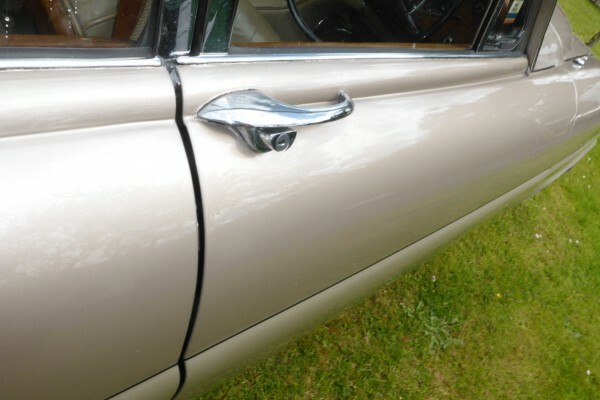 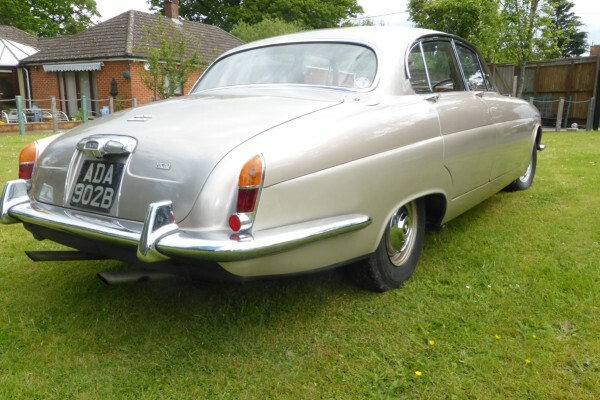 Jaguar MK X 420 G Auto 1964. 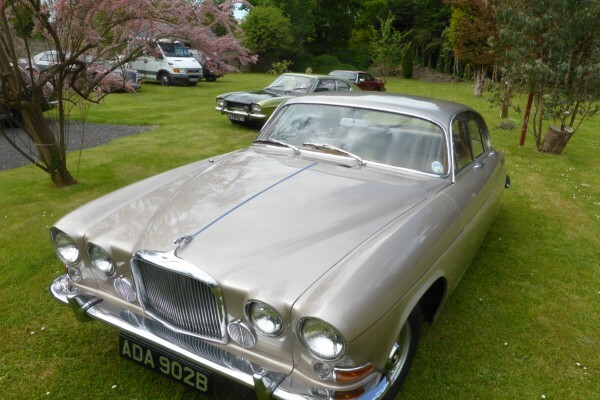 This is one of 5 cars from this private collector who is the second owner of this fantastic car. 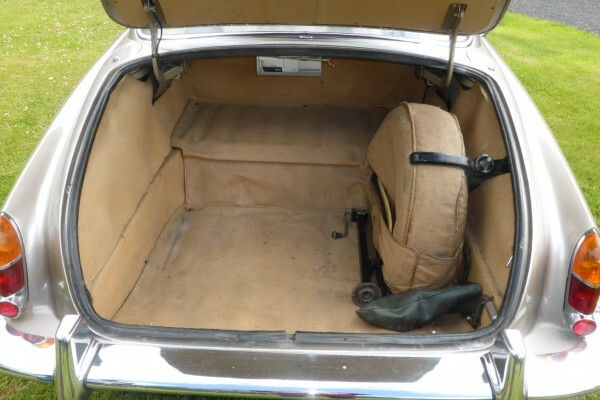 Original service book and handbooks and Jaguar wallets, lots of service bills. 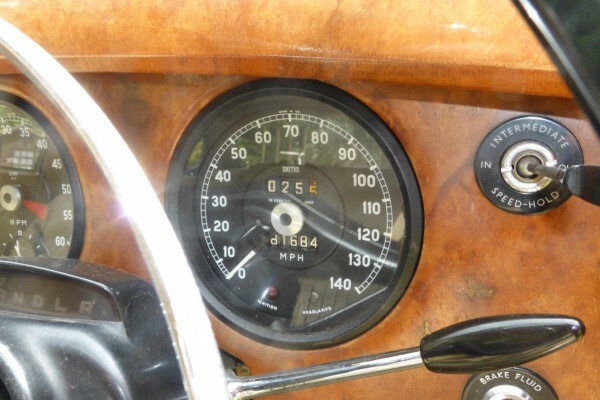 Original logbook. 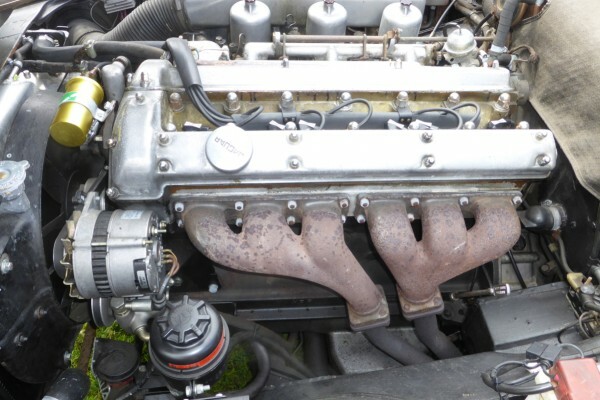 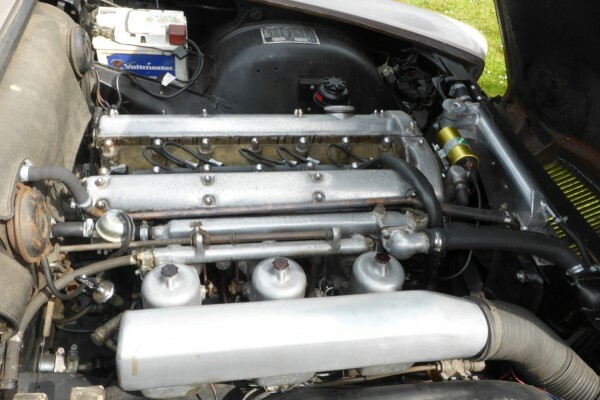 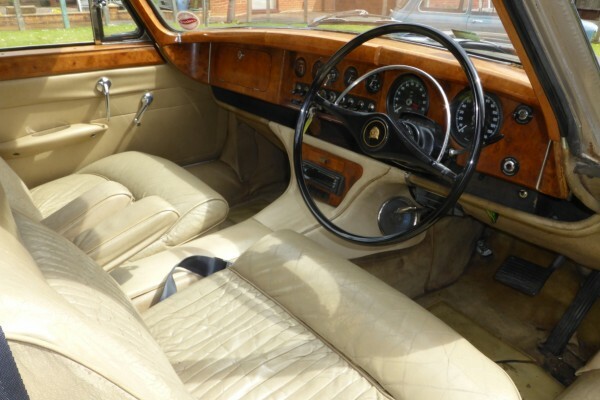 These cars have the running gear of the Etype Jaguar 3.8 triple carburettor twin cam engines producing 265bhp all round independent suspension. 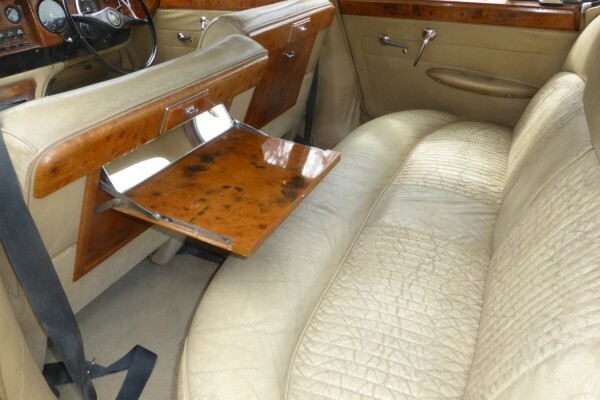 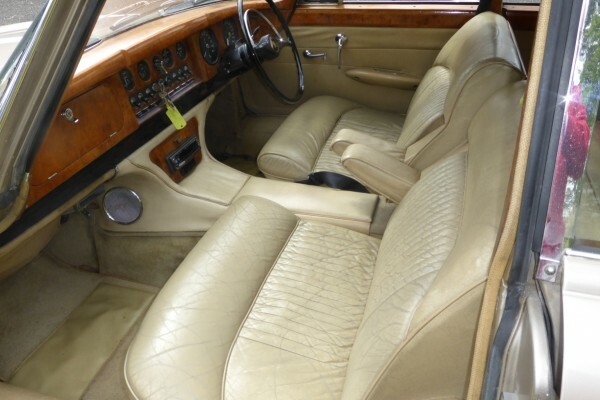 The standard of luxury is of the highest order, with picnic tables and beautiful leather trim. 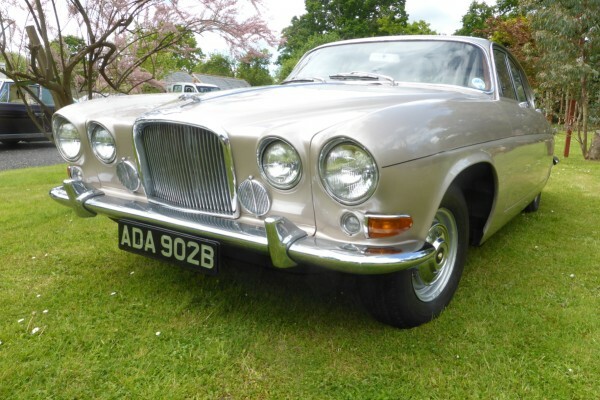 This car is not concours but is a very fine example and compared with the MK2 jaguar this car appears very reasonably priced.